The Business Card Magnet promotes your business to a large customer base at an affordable cost. 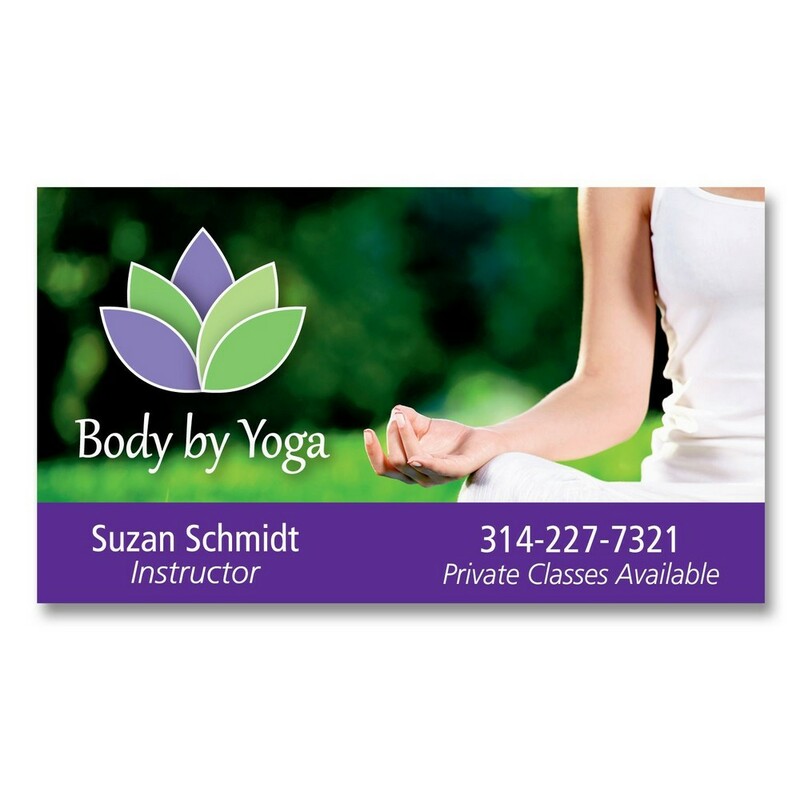 Dimensions: 2" x 3.50 " x .01 "
Make your brand name easy to spot and remember, with the handy Business Card Magnet. These magnets effectively promote your business to a large customer base, without breaking your marketing budget. They come in just the right size and thickness to show off your creative ideas. These magnets make great giveaways for insurance agencies, contractors, corporate and community events, and trade shows. Imprint your company’s logo and message on the business card magnet to boost brand recognition and outreach.